The following is a press release regarding the recently localized strategy game 99 Spirits which is to be released on Rice Digital today. 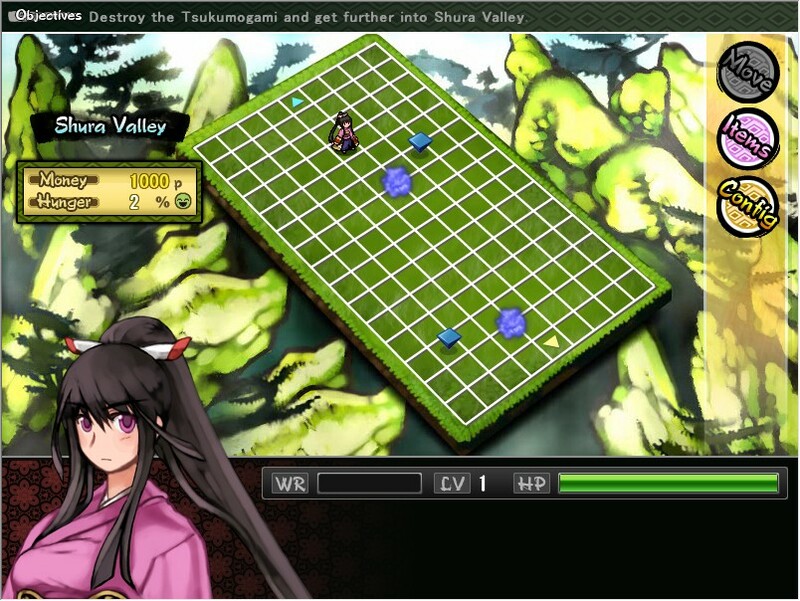 Bristol, UK (May 31st 2013) Rice Digital is pleased to announce that 99 Spirits from developer TORaIKI and localisation company, Fruitbat Factory releases on Rice Digital today. 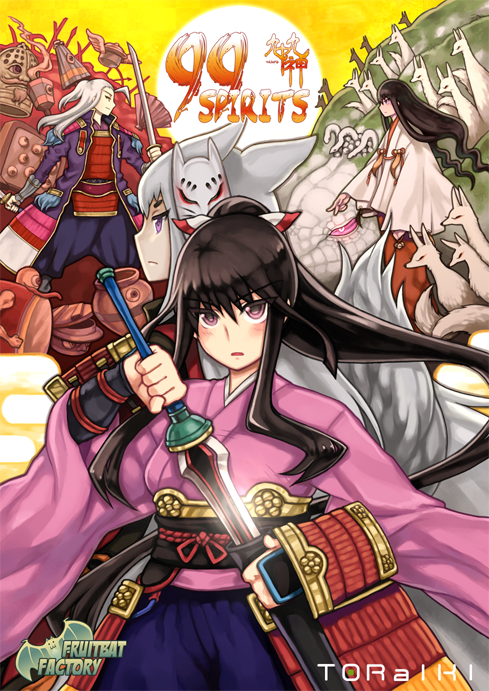 Available to download from the Rice Digital store 99 Spirits is a tale of revenge, as a young girl sets off to avenge her mother’s death in Feudal Japan. 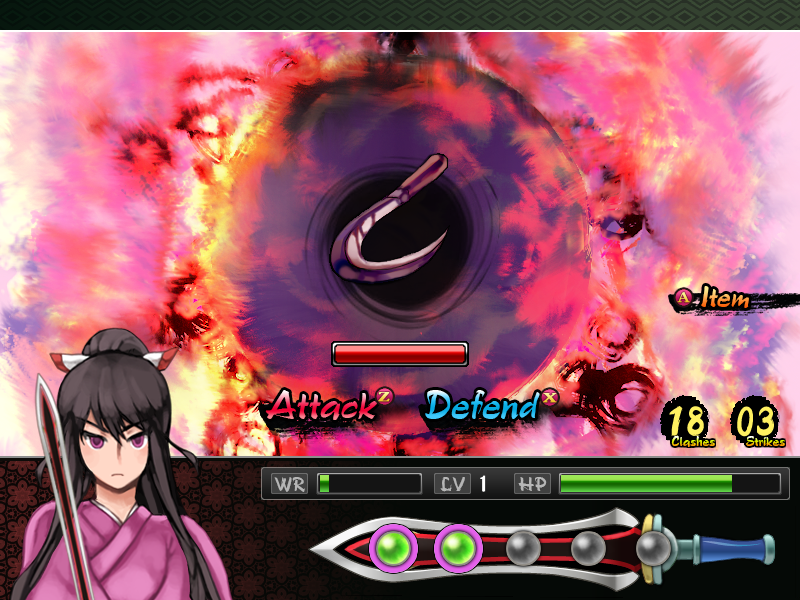 A medieval setting based on the popular Japanese folklore of Tsukumogami – where everyday objects come alive – 99 Spirits is a wonderful blend of RPG and puzzle elements as you attempt to identify, slay then capture evil spirits on your epic journey. Beautiful artwork and a truly gorgeous soundtrack set the scene for one of the most strikingly unique titles to emerge from the doujin scene in recent years. Work out the true identity of your enemies in a unique battle system. Capture enemies, master their skills for battle and use them to solve puzzles on the field. Interact with over 40 unique characters and battle over 100 monsters. Beautifully detailed art and an atmospheric original soundtrack bring feudal Japan alive. Discover multiple unique endings that change based on the player’s actions. 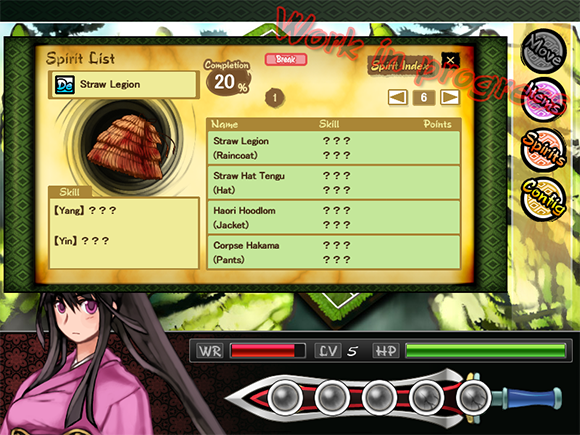 Dual audio: Toggle between English and Japanese voice. 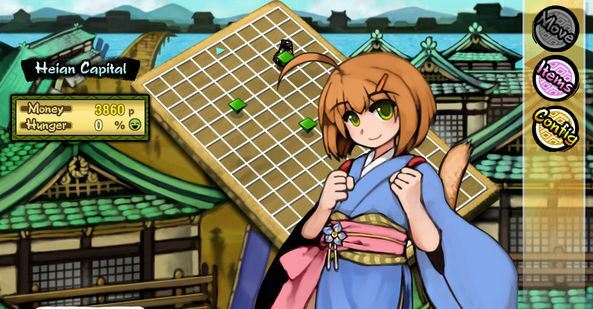 There are two versions of 99 Spirits available on Rice Digital – a standard digital download and The Deluxe Edition, which contains the Original Soundtrack and both English and Japanese versions of the game. Rice Digital is a curated site for niche Japanese games – combining an editorial site and a store which includes hand-picked titles from Japan’s growing ‘doujin’ indie scene. Rice Digital’s mission is to bring wider awareness of smaller Japanese Games to a Western audience while providing a platform for smaller developers to have their games talked about, seen and sold via the Rice Digital store.